It takes a whole village of folks to keep HHF running and running well! NO person is paid at Hickory Hill Farm. Being 100% volunteer driven, our Board works diligently and could not do it all without our wonderful volunteers. Within our board and active volunteer group we are proud to have FEMA Credentialed DART responders, Certified Teachers, a Childhood Trauma Certified counselor, Pet Partners Registered Therapy Teams, an Animal Control Officer, volunteers with degrees in Equine Science, and many active volunteers that are CPR and First Aid Certified. Our team is dedicated to continuing their education and training in all aspects of the programs HHF provides. Jenna was born and grew up in Plymouth, Michigan. Graduating from Michigan State with a degree in Elementary Education and with eight years of teaching experience in different parts of the country including Detroit, MI and Smyrna, TN, Jenna brings a strong educational background and desire to serve others to our leadership. Jenna has operated successful children’s camps and programs in both Michigan and Tennessee. She states, “I have always wanted to find a purpose in my life that I feel truly passionate about. I enjoy being outdoors with my animals, and I feel that I have a mission to work with children. 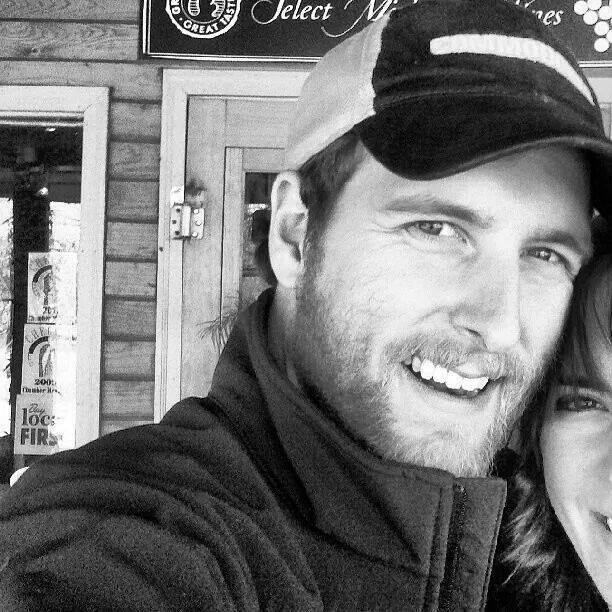 What better way to bring the two together, than to give my time and experience to Hickory Hill Farm?” Jenna helped form the dream of Hickory Hill Farm in 2015 and co-founded it in early 2016. Jenna and her husband Sean reside on a small farm in middle Tennessee with their sons, Rowan and Cullen, three [adopted] horses, and one [adopted] dog. 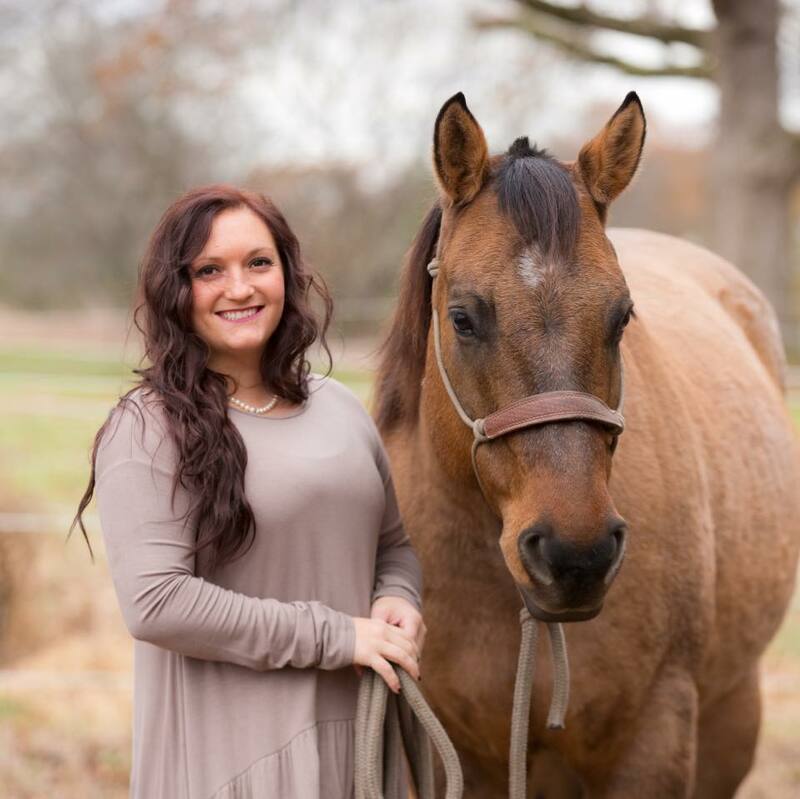 Born and raised in middle Tennessee, Shea graduated from MTSU with a Bachelor’s Degree in Equine Science. Feeling a strong urge to use her passion and love of horses, to help them and others, after meeting with Jenna and sharing their similar ideas, it was clear to both that God had big plans. She helped to form Hickory Hill Farm in 2016. Shea has owned, cared for, and shown horses since she was just eight years old. 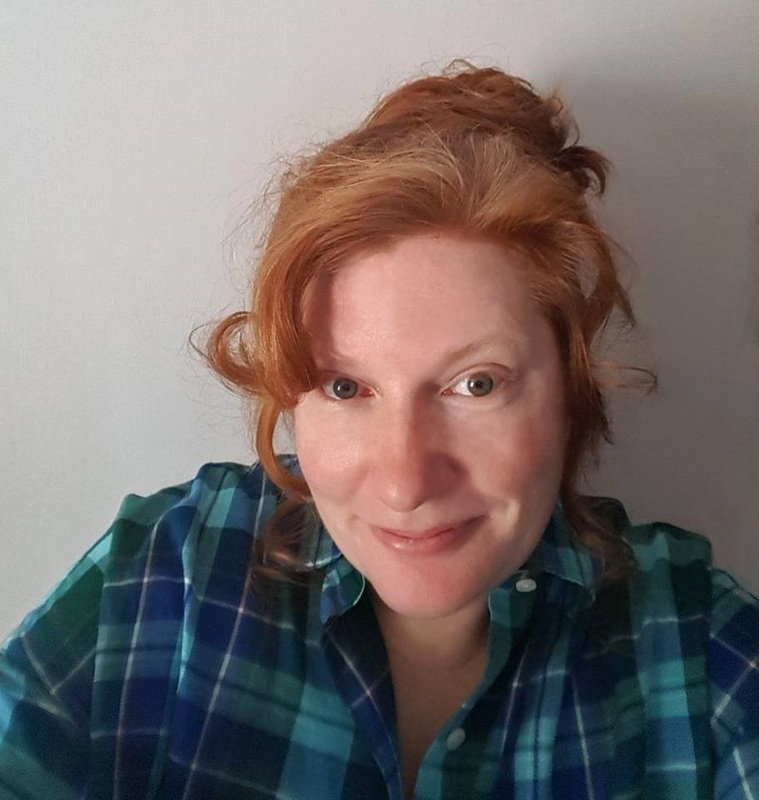 She brings her years experience with horses, educational background, and experience working with other area non-profits to our leadership team. Also active in Lebanon Noon Rotary, Wilson ONE, and Wilson County DART, Shea thoroughly enjoys being involved in the community. When not volunteering, she spends her time on her farm caring for a slew of animals including her personal horse and foster horses, goats, pigs, five dogs and one cat. Shawna Davenport is our Treasurer. Shawna grew up in Smithville, Tennessee and resides currently in Milton with her husband, Shane, their dog and three horses on their farm. 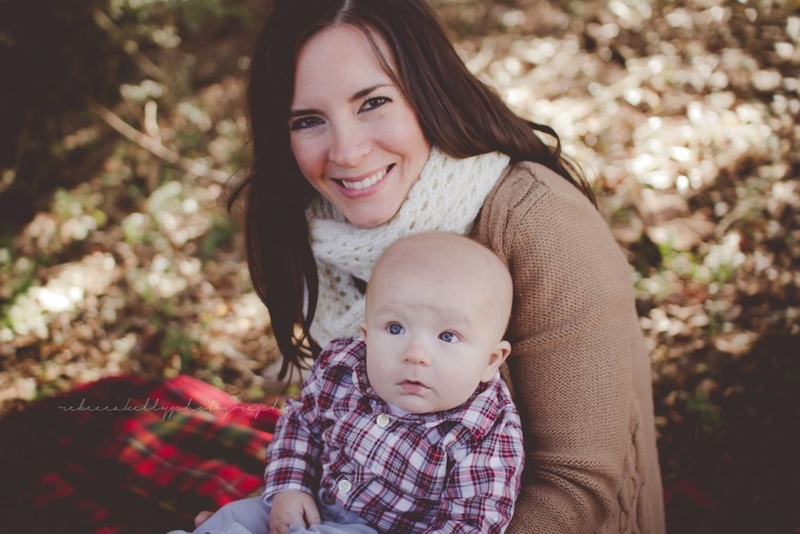 Shawna has a strong background in accounting and bookkeeping and also operates her own firm, Creek Road Consulting. In addition to managing HHF’s finances, Shawna is also a vital member of the volunteer force bringing years of training and equine expertise to the team. She often assists in working with our horses and the #HHFRiders among other crucial things. 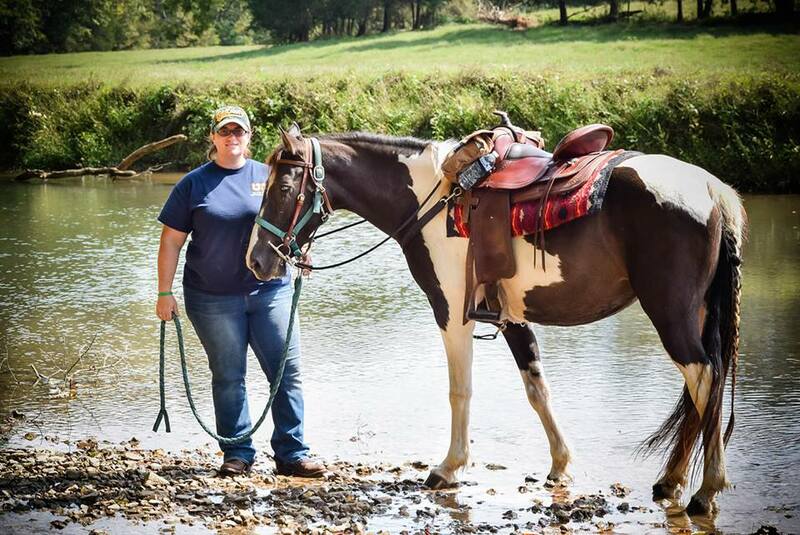 In her spare time, Shawna enjoys reading, gaming, and furthering her knowledge at equine training clinics. Malia grew up East of us in West Virginia and North Carolina. She now resides here in Middle Tennessee with her husband Mark and their five children. Malia enjoys spending her time hiking, traveling.. preferably to the beach, crafting, and of course, loving on and riding Hickory Hill Farm rescues. She is a vital part of HHF in many ways as a member of our HHF Riders program, working in our youth programs, and bringing more business knowledge to the Board. Juggling her time between her family, Hickory Hill Farm, and her full time job as a business analyst, Malia has a full plate! Though Stephanie was born in Shreveport, LA, she grew up right in Lebanon, TN With 30 years of experience owning, showing, and caring for horses and other livestock, she brings a wealth of knowledge to our team. Her family has raised and shown cattle for over 10 years on their Lebanon area farm. A 4H alumnus herself, Stephanie is proud of the work her eldest daughter has put in to showing their cattle and they were the 2017 Wilson Co Commercial Heifer Grand Champions. Stephanie is an advocate for the humane treatment of all animals and is the Director of the Mt. Juliet Animal Shelter where she works to improve the lives of local cats and dogs as well. She is an active member of the Wilson County Disaster Animal Response Team, Wilson Co. County Mounties, and Wilson Co Search & Rescue. 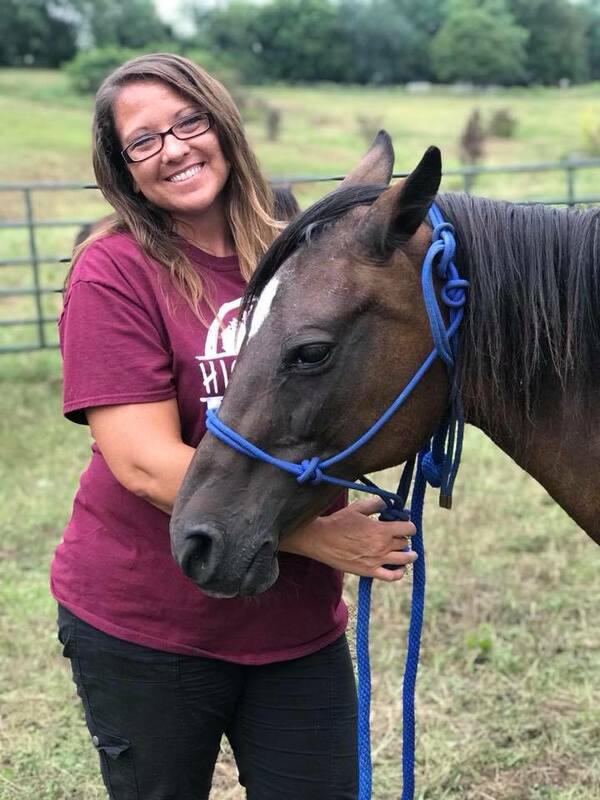 When Stephanie is not saving the world in animal control or at HHF, you can find her caring for her 2 horses, rescued goats, 2 dogs, 2 cats, pig, chickens, cattle, rabbit, and fish on her family farm, or trail riding and kayaking! Originally from Michigan, Sean, moved to Nashville while he was obtaining his Master’s Degree in Early Childhood Special Education from Vanderbilt University. Sean is also a Certified Teacher and Board Certified Behavior Analyst. Similar to his wife, Jenna, Sean also has a passion for working with children. He has non-profit experience, serving on the Board of the American Youth Soccer Association and the Environmental Action Group. Sean assists with the development of our youth programs alongside Jenna. When Sean is not at the farm, he is operating his business, spending time with Jenna and their two sons, or enjoying one of his other hobbies such as playing the guitar. Our organization would not exist without our foster families. We do not list them individually for privacy reasons. We have 12-15 active foster farms at any given time!